How Far is Unishire Belvedere Premia? 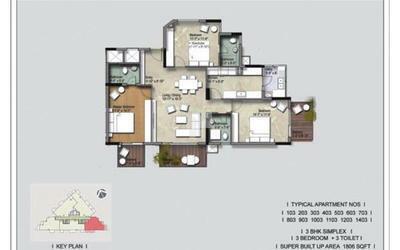 Welcome to truly international living, right here in the heart of North Bangalore. Discover a neo-luxury lifestyle brought to life by German Architects. Embrace the luxury of open spaces within and outside your home. 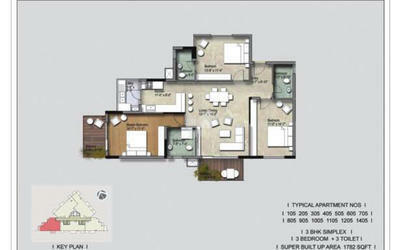 Live an urban life which is close to natural surroundings. Let the aesthetics of planned spaces delight you on an everyday basis. Welcome to Unishire Belvedere Premia. 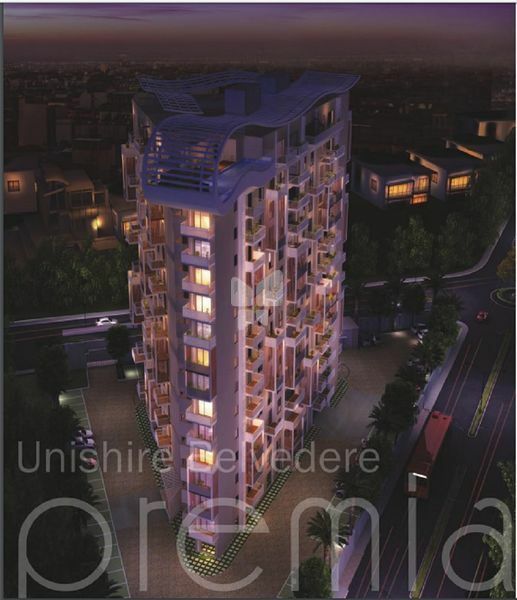 With just 68 units on 15 floors and spread over 1.15 acres, Unishire Belvedere Premia gives a new meaning to the luxury of privacy and your own space. 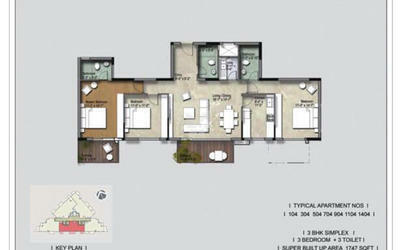 The project further raises the luxury lifestyle quotient by offering Penthouses with large roof terraces. A superb location, exactly on the wide New Jakkur Double Road (Model Road), the fact that it’s equidistant from NH 7/International Airport Road and Thanisandra Main Road, Unishire Belvedere Premia puts you in a neighbourhood that is connected to everything that you desire. Right from our inception in 1987, under the guidance of Mr Kirti Mehta, we have always believed in redefining real estate and creating benchmarks for others to follow. From the word “go” we have made our customers the centre of our universe and our raison d'etre. Whatever we do is driven by the needs, dreams and aspirations of our customers. UNISHIRE as the name states, stands for Unique Communities (UNI - Unique | SHIRE – Community). This is the reason why we think beyond four walls and beyond brick and mortar. We understand that when someone buys a house, he or she also lays a foundation for being part of a community. At Unishire, we think of the individuals as well as everything that surrounds their daily lives.This has helped us create and offer international living standards to the global Indians who aspire to provide the best to their loved ones. A deeply organized structure and a technically equipped and committed team of professionals have been the driving force behind Unishire's success story. Be it Sales and Marketing team, In-house Customer Care center, CRM Team, Construction team, Planning team, Technical team, Procurement, Legal, Finance or Creatives teams.